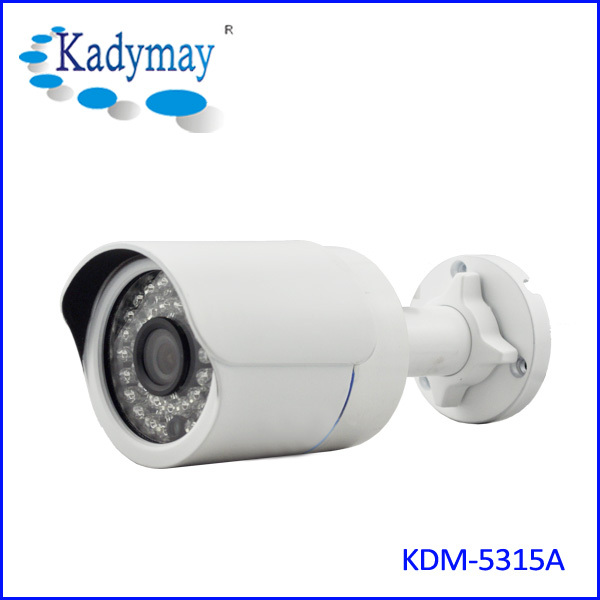 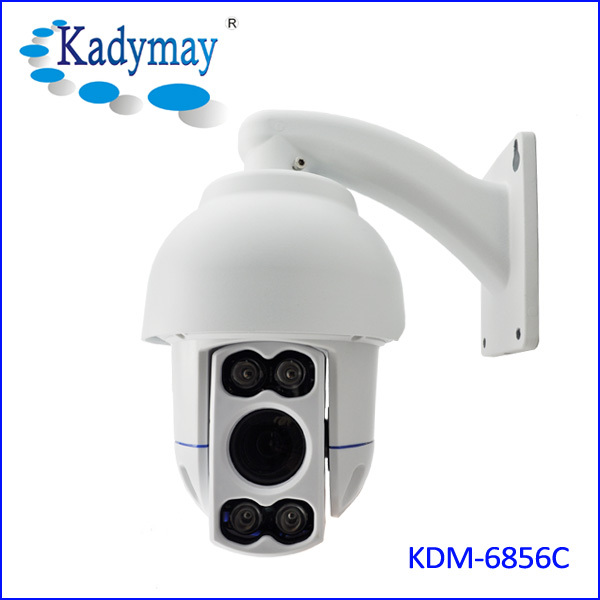 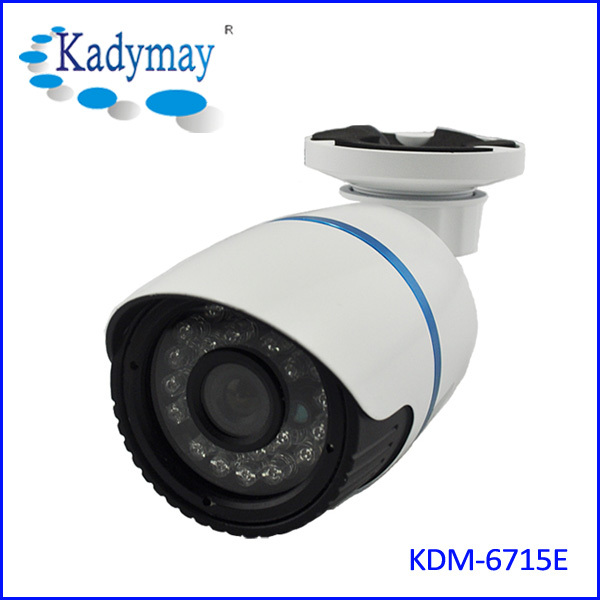 Outdoor Bullet CCTV Face Detection Camera KDM-6438GF-Face detection Camera-Shenzhen Kadymay Technology Co.,Ltd. 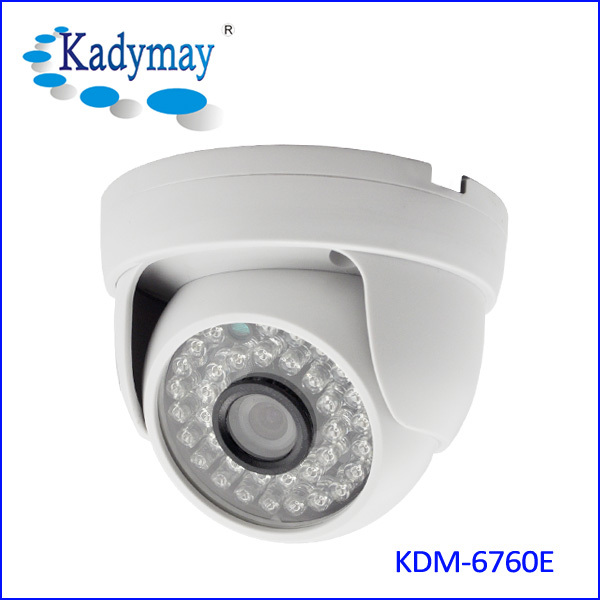 Note: biggest feature of this camera is face detection without software, installation way is same as normal cctv camera. 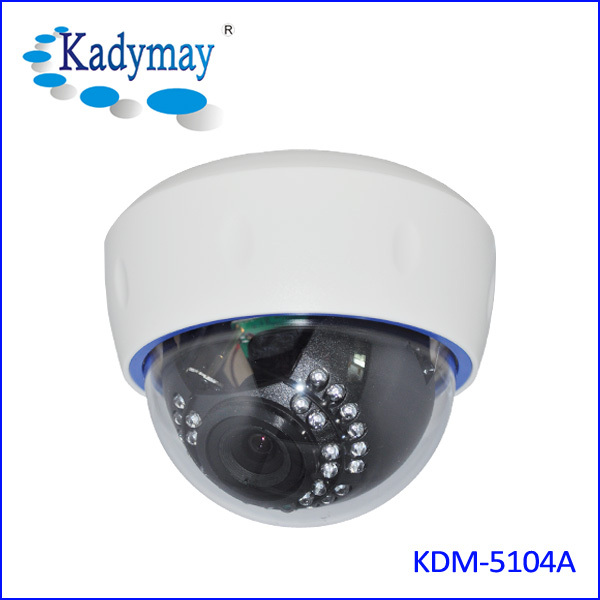 i.50m night vision distance, 2pcs 42mil array led.